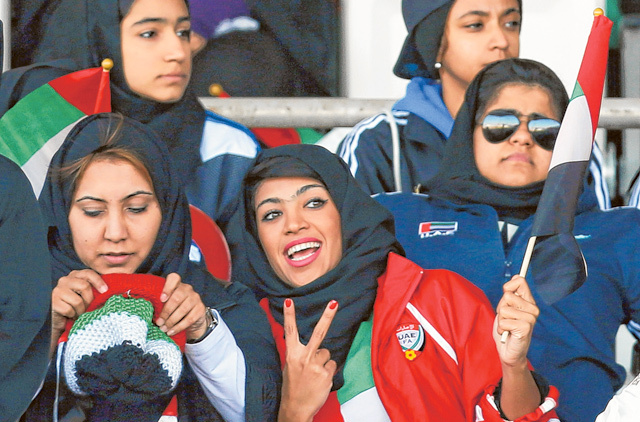 Manama: It’s the UAE’s day of reckoning as they play Iraq in the final of the 21st Gulf Cup of Nations at Bahrain’s National Stadium in Riffa from 8pm on Friday. It is Iraq’s first trip to the final since the event switched from a round robin to knockout format in 2004, but they have previously etched their names on the trophy three times in 1979, 1984 and 1988 when it was a league, finishing runners-up only once in 1976. The UAE have slightly more experience of going all the way in the event since it turned to a groups and knockout affair, winning in 2007. As a league they never succeeded, but came second thrice in 1986, 1988 and 1994. 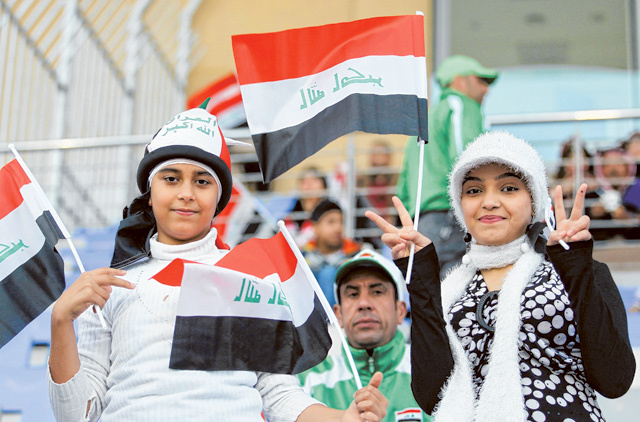 Iraq, with their 2007 Asian Cup as well, can be considered the bigger force regionally and historically, even though both teams have been to the World Cup group stages once. 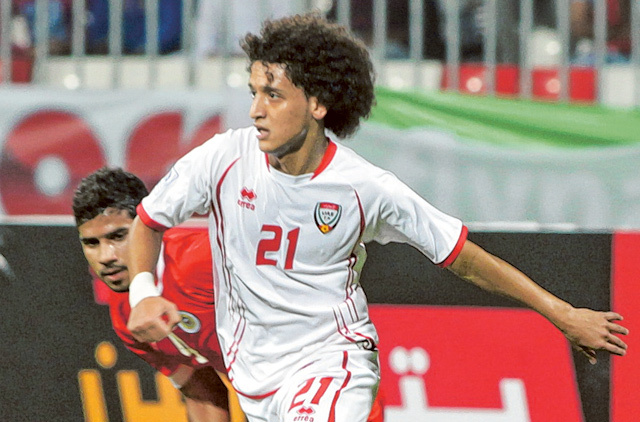 Both sides are so far unbeaten in the two-week eight-team tournament hosted by Bahrain, but the UAE have scored and conceded more in their four games so far, netting eight with two conceded. That’s a reflection as much in their potent confidence and creativity going forward through the middle as it is their questionable weakness in tracking back and closing down. They beat Qatar 3-1, Bahrain 2-1 and Oman 2-0 to emerge top of Group A before sweeping reigning champions and record ten times winners Kuwait aside 1-0 in Tuesday’s semi final. They enter this historic tie with no known injuries and their top scorer in the tournament Ahmad Khalil, on three, is on course for a career rejuvenating golden boot. Iraq, meanwhile, have scored six letting in just one. But that’s provided you don’t count a semi-final penalty shoot-out win over Bahrain, which they won 4-2 thanks to keeper captain Noor Sabri Abbas, who saved and then converted in that shoot-out. He could well be a contender for the golden glove already, based on his better clean sheet record and stand-out heroism. Abbas has been the cornerstone to a solid, defensive and containing Iraqi contingent who have confidently overseen Saudi Arabia 2-0, Kuwait 1-0 and Yemen 2-0 on their blazing path to topping Group B.
Snatching opportunities on the counter, Iraq are dangerous in the air, from crosses and unforgiving on the run, especially down the wings. 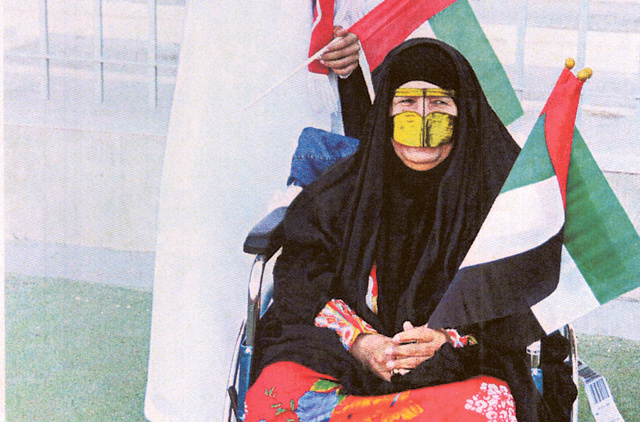 But they demonstrated against Bahrain that crowd and complacency can play against them. Their 120 minutes of football against the hosts have left sudden nagging doubts about their cup contention, where there was previously none. And fatigue left over from that encounter could well begin to show against a more youthful UAE. They have one glaring omission from Friday’s starting line-up in the form of injured defender Waleed Salim, but caretaker coach Hakeem Shaker is confident he has the mix of youth and experience to seal the cracks. 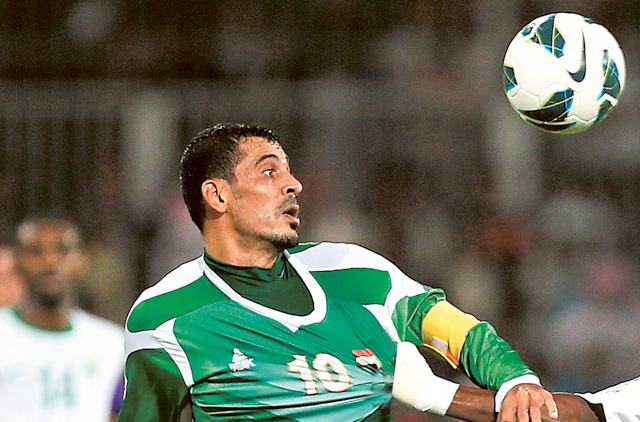 If spirit among the Iraqi camp is ample, cohesion and time together under their coach is not. Shaker has only just taken over from Brazilian legend Zico and isn’t even permanently appointed yet. In fact UAE coach Mahdi Ali, who has a long-term relationship with these players and a bag full of age-level honours with them, has greater support and stability heading into this tie and he’ll want to repay the UAE FA’s trust for making him the country’s first permanently appointed Emirati coach of the national team. While they don’t have as many talismanic stalwarts as Iraq, they do have enthusiastic youth and for their progression under Ali, experience and their ability to deal with pressure has been proven at various age levels. They’ve just yet had the chance to show that at the biggest stage, until today.